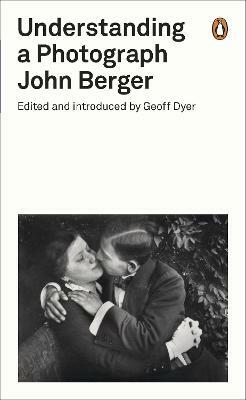 As leading radical writer on art John Berger celebrates his ninetieth year, he brings a lifetime's engagement with the ideas, artists, and thinkers that have shaped his thinking: Walter Benjamin, Rosa Luxemburg and Bertolt Brecht among them. In Landscapes Berger allows us to see the evolution of his own way of seeing. He explores the relationship between creativity and politics and the revolutionary potential of art through a series of different forms. 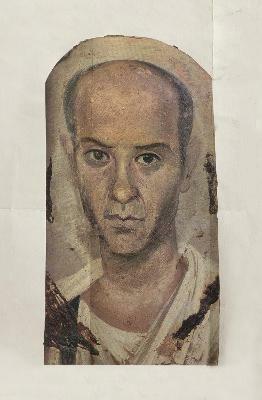 As always, in this book, Berger pushes at the limits of art writing, demonstrating beautifully how his painter's eyes lead him to refer to himself only as a storyteller. A landscape is, to John Berger, like a portrait, an animating, liberating metaphor rather than a rigid definition. Landscapes offers a tour of the history of art, but not as you know it. 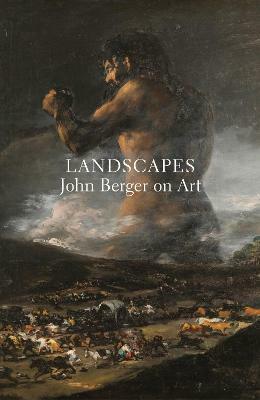 Landscapes brings together Berger's most penetrating insights into how we may engage with both art and the artist in society. 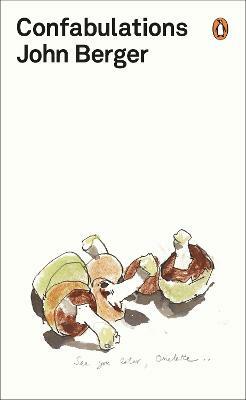 Buy Landscapes by John Berger from Australia's Online Independent Bookstore, Boomerang Books.